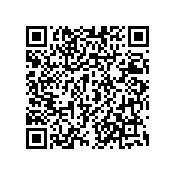 This document is adapted to the South Mediterranean context from the Joint Research Centre’s (JRC) guidebook How to develop a Sustainable Energy and Climate Action Plan, developed in 2018 to support the implementation of the Covenant of Mayors (CoM) initiative in European cities. 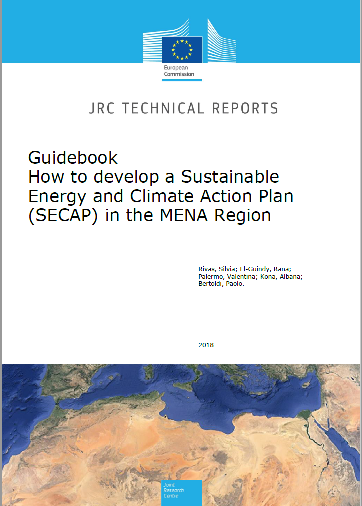 Moreover, this guidebook is also the update of the guidebook "How to develop a Sustainable Energy Action Plan for Southern Mediterranean Countries" developed by the JRC in 2014. The European Union, through ENPI and other financial instruments, provides support to MENA countries in the design and the implementation of sustainable energy and climate change mitigation and adaptation measures. The Cleaner Energy-saving Mediterranean Cities (CES-MED) and EU for Climate Action in the ENI Southern Neighbourhood projects are European Commission projects that supports local authorities in the ENPI South Mediterranean Partner Countries to deepen their engagement in sustainable development policies and actions.